The Earn Your Beer Spring Series is 3 unique events partnering with some of the best local Lehigh Valley Breweries. Each event is unique in distance, location and SWAG. The Brew to Brew 10K+ on April 6th (10:00 AM) starts at Allentown Brew Works and finishes at the Bethlehem Brew Works with an after party at the Sun Inn Courtyard. The Weyerbacher 5K Hill Challenge on May 11th (11:00 AM) starts and ends at the Weyerbacher Brewery in Easton. The Funk Five Miler on June 8th (10:30 AM) which will begin and end near the Triangle in Emmaus. Runners can register for each individual race or opt for VIP registration which includes all three races plus some extra perks! The Weyerbacher 5K Hill Challenge is a fun race that will definitely have you earning your beer. The run starts and ends right at the brewery…The course does a loop through a small section of Easton and is on open roads. There is some downhill mixed in – but the course ends on the up and up before heading back to the brewery. Registration includes an event t-shirt (guaranteed if registered by April 29th), custom pint glass and 2 free Weyerbacher beers at the after party. All runners must be 21 or older by event day, if you want to feel young again – everyone will be carded at the after party. The after party will run from 11:30 AM – 2:30 PM and will feature live music. 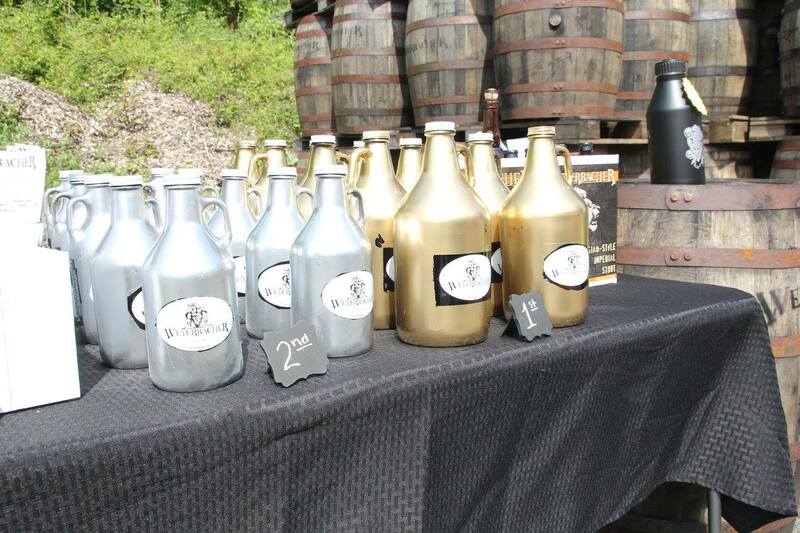 VIP Registration includes an extra beer at each event, a series Growler, and VIP lines. There are only 50 VIP Spots available. Runners are urged to use street parking for the event on Line Street and surrounding neighborhoods. The course starts behind the brewery and makes way onto Line Street. Runners will take the hard left out of the parking lot and another hard left on Iron Street. Runners will make a loop through the neighborhood and return to the brewery by running up the hill on Packer Street. 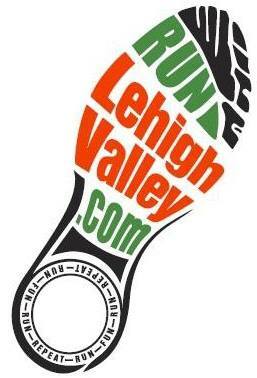 Run Lehigh Valley reserves the right to cancel and/or alter the race in the event that natural disaster or other unforeseen circumstance prevents us from holding the race safely as planned. We will make every attempt to hold the event. Any cancellations or changes, will be noted on the home page, race-specific page and on facebook. In the event that a cancellation or change of date or venue is required, we are unable to provide refunds.